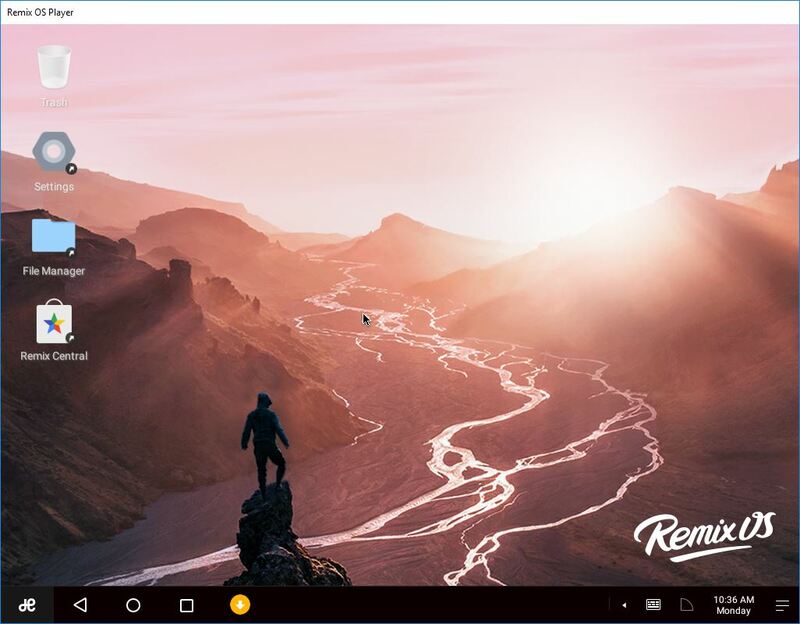 Remix OS is a customized Android, which the biggest feature is to let applications run in windows, just like normal operating systems such as Windows or MacOS. There are several articles on how to run Remix OS on PC machine, or run Remix OS on virtual machine, but those processes are usually complicated and the result is bad. Good news is now Jide has release Remix OS Player. 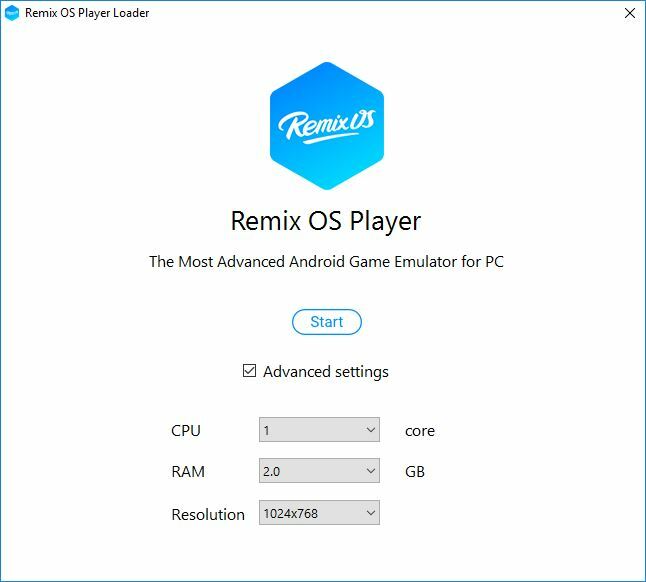 With Remix OS Player, we can now easily run Remix OS on our Windows machine and enjoy a lot of Android applications on your PC. After downloading Remix OS Player, run the downloaded file, and from that, you can extract Remix OS Player to any locations you want. After extracting, navigate to the extracted folder, and run RemixOSPlayer.exe to start Remix OS. 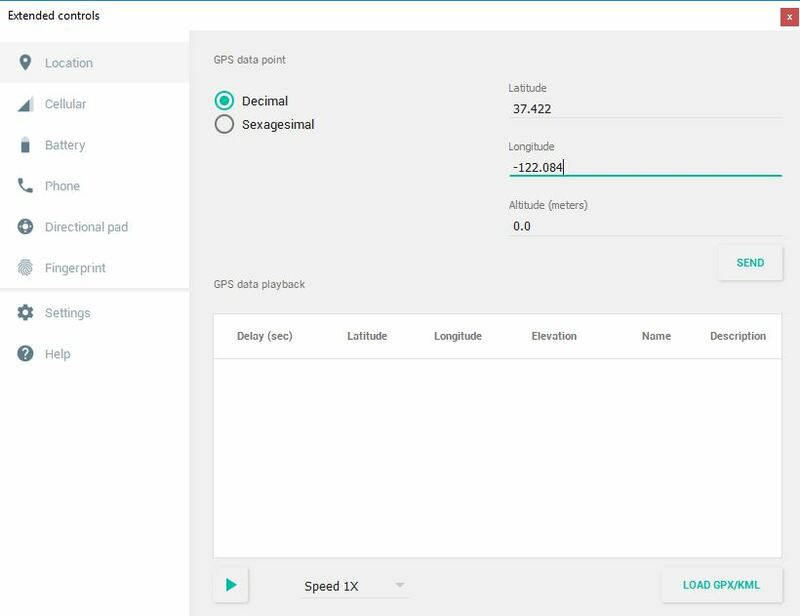 Depend on your computer configuration, choose the best settings to run. I have 8GB of RAM on my computer, so I choose 3GB of RAM for Remix OS Player, and lowest Resolution for the best performance. After that, click the blue Start button to begin. 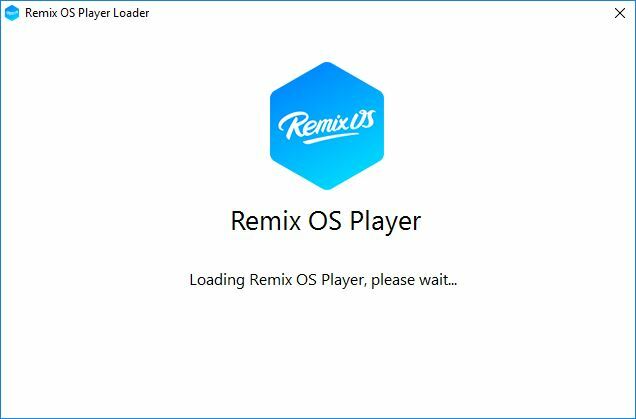 It may take few minutes to start Remix OS Player at the first time, so it’s best to grab a soda and wait. 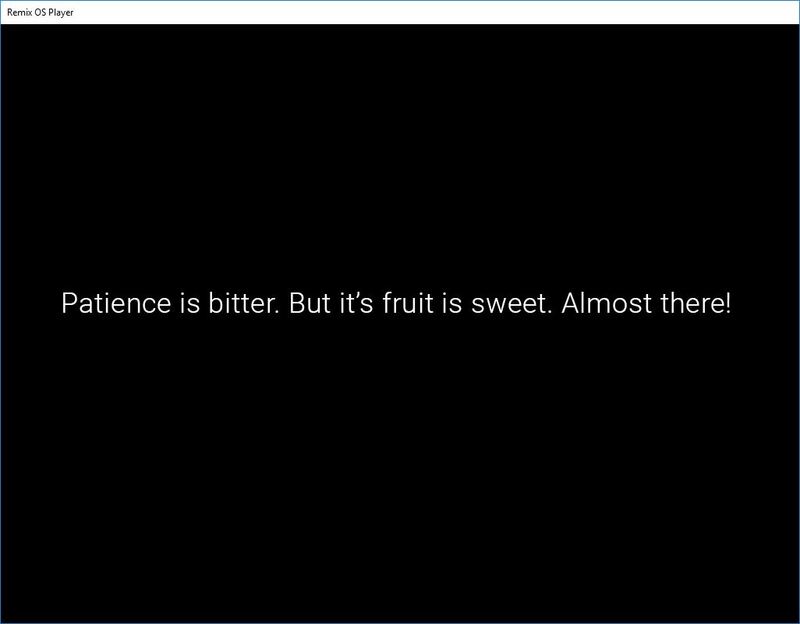 After that, Remix OS Player will start in few seconds. After reaching this step, you will be asked few questions. Don’t worry, those questions are straight forward, and after few Next buttons, you will reach the main screen of Remix OS. 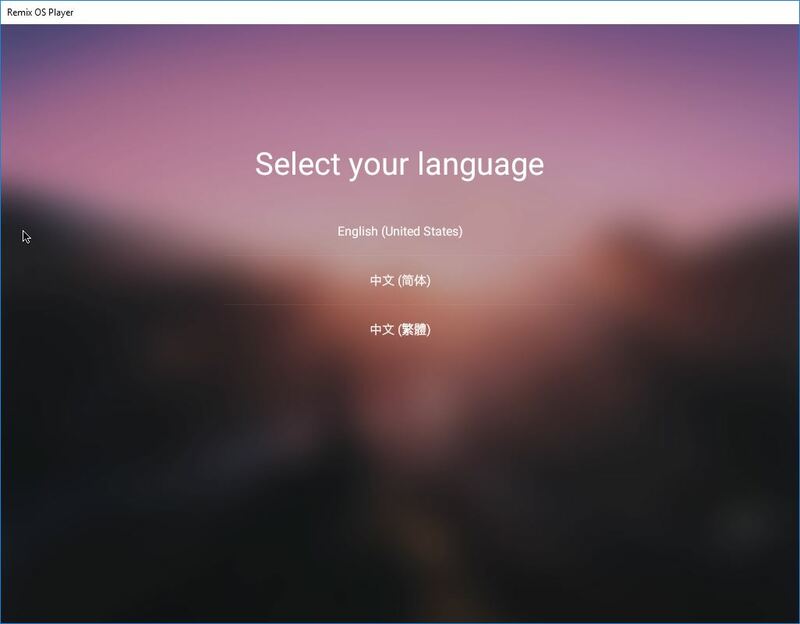 Now, Remix OS is ready to use. You can use Remix Central to install apps or games. Remix Central has only few apps and games at the moment, so if you want more apps and games, click the H button on the bottom left corner, and choose Play Store. 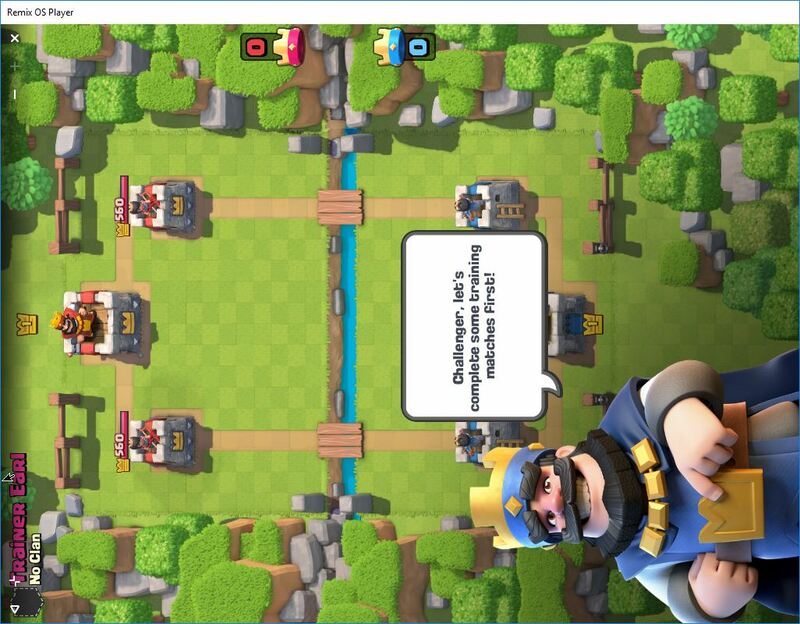 If you’re installing games on the first time, you will be asked to install Google Play Games, and you’ll be asked for a Google account. The photo above is already rotated. If you use rotation tool on Remix OS Player, be aware that your mouse movement is not altered to move along with the rotated screen, so it’s best not to rotate. The performance really impressed me. Even if I used 2GB RAM, the game is really smooth (although sometime game lagged, but not a big deal). Remix OS Player gives you a lot of control over your virtual Android: emulate GPS (including movement), cellular, battery, phone, directional pad and finger print. Although you can emulate GPS for many games (such as Pokemon GO), I advise you not to, because that will violate terms and agreements from many games, result in ban of your account.